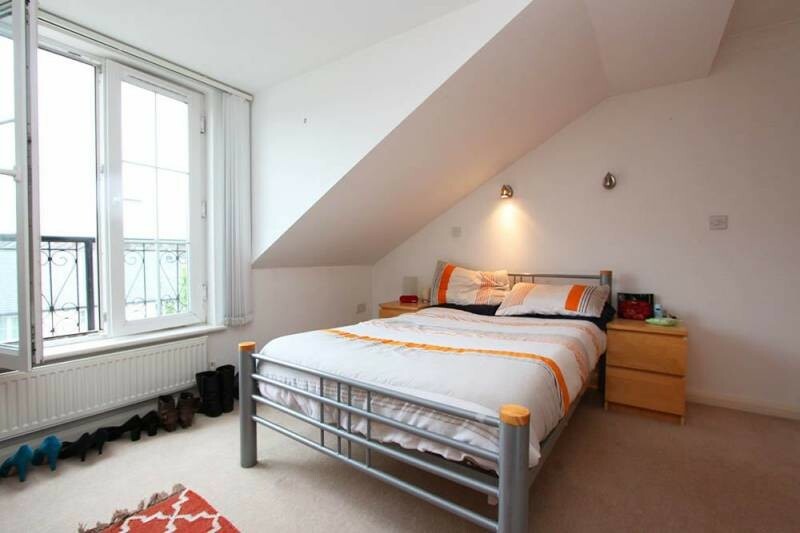 Fantastic Non-smoking Double room with full of light, directly in the CITY CENTRE, Professional house great quality!! Don't Miss this! 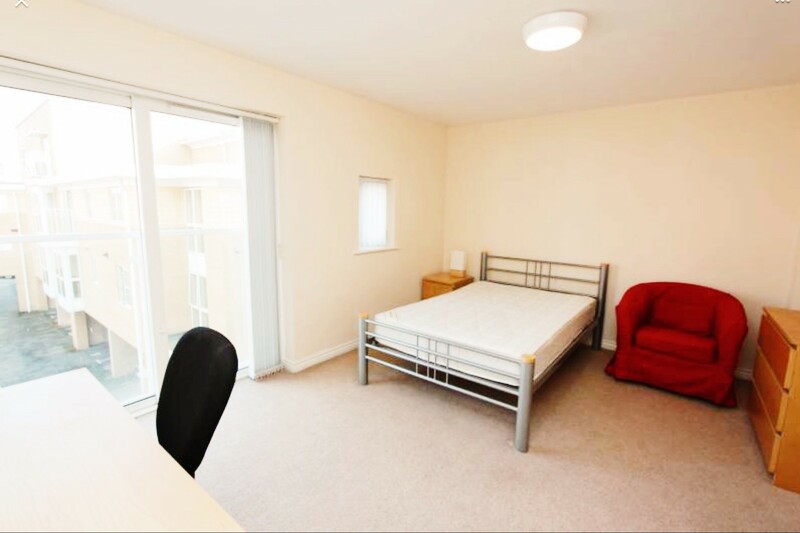 ALL YOUR BILLS ARE INCLUDED with this Non-smoking Double room - Directly, "slap bang" in the Heart of City Centre!! High speed Broadband (Wi-Fi), free & unlimited use provided for housemates.YOU WILL BE LIVING DIRECTLY IN THE CITY CENTRE in a Super townhouse, with ALL of the following close by: High Street & Harlequins shopping areas, Sainsbury & Tesco Express convenience stores, Chinese, Indian & traditional English (fish & chips) takeaways, Health Centre & Dental practice. Also, banking facilities are available in the nearby High Street, e. g. Building Societies & Banks (HSBC, LloydsTSB, Barclays, Nat West, etc). Renowned eateries e. g. Italian Restaurants & the Taj Mahal, Indian Restaurant. There are Churches of all denominations and obviously Exeter Cathedral. Also, various themed and historical City Centre public houses and numerous Night Clubs, within easy walking distance. No need for a car, you can walk everywhere. Walk to main line stations: St Davids Station & Central Station. Bus links to all areas & outskirts of city (all Business Parks). 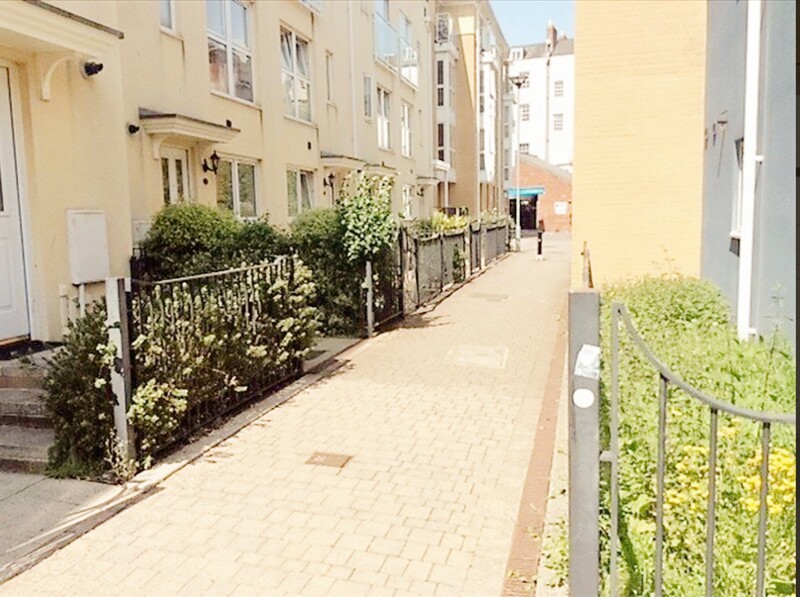 Walk to Southernhay legal practice area and there is no need to pay for taxis to work or home, after your weekend nights out. 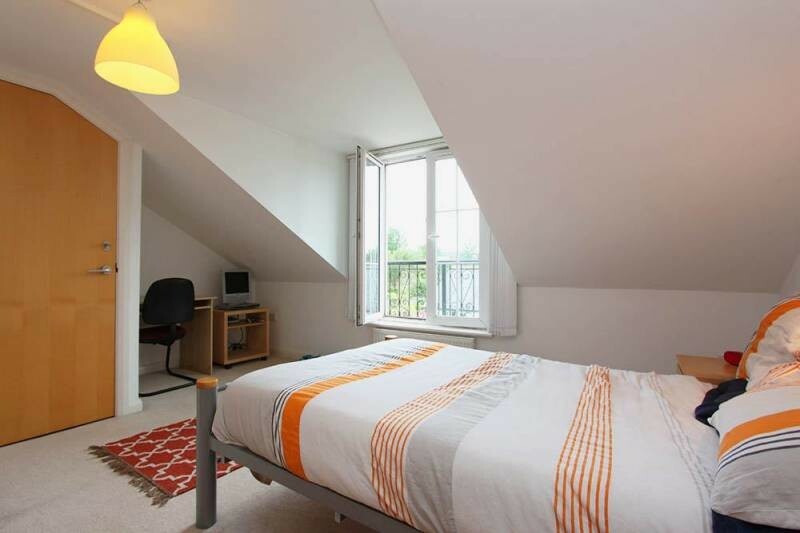 These rooms are for male and female non-smoking individuals only.- Ideal for company re-location, transient personnel (6 month assured shorthold tenancy). - Yearly contract staff, i. e. at the Met Office, Exeter. - Health industry professionals e. g. locum doctors, nurses, etc. at the Royal Devon & Exeter (city) hospitals. - Recent legal graduates taking up their initial placement at Ashfords Regional Legal Centre, Exeter Business Park. - Retail management appointees at the £multi million Princesshay City Centre Shopping in Exeter, undergoing probationary periods and prior to purchasing their own homes in the Exeter area.The houses/rooms are fully furnished and fitted out to an exceptionally high standard and provide extreme comfort for you. 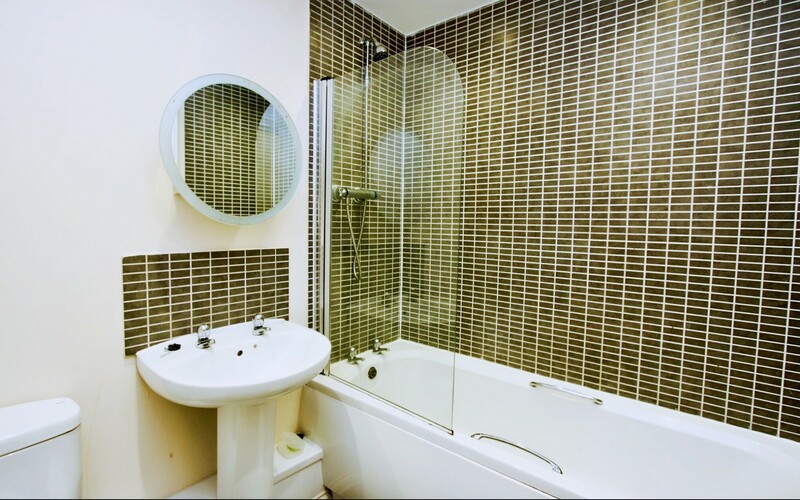 Some rooms have their own shower en-suite. The house also has separate bathroom/shower as well, along with 3 WC's. 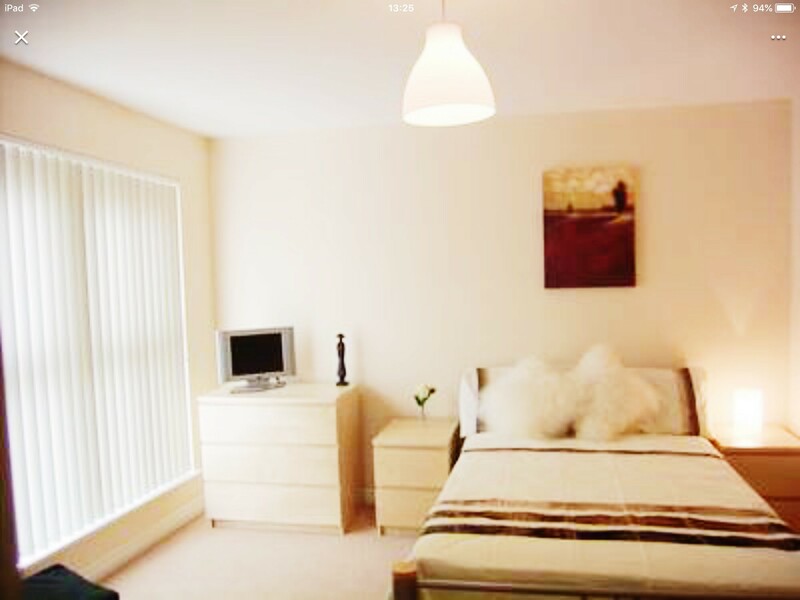 All rooms are furnished and the house is fully equipped with, cutlery, crockery, washer/drier, fridge freezer, microwave, etc. etc. All houses have luxury fitted kitchens. 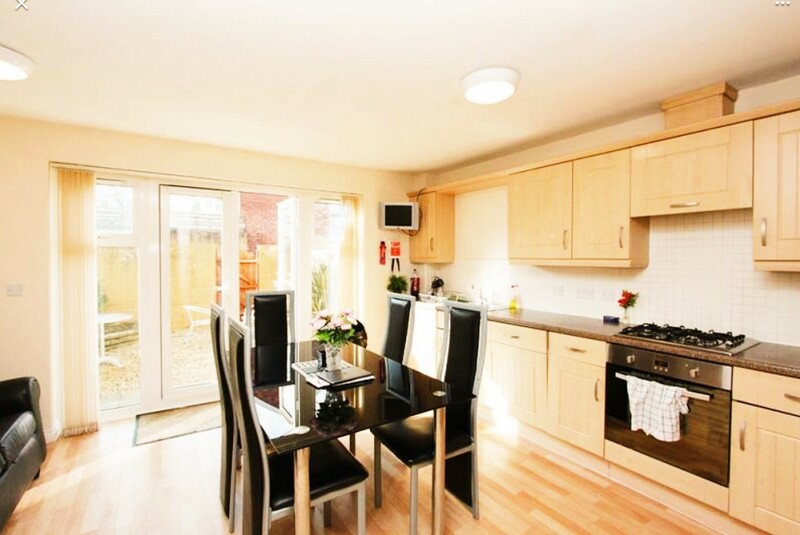 All appliances provided and the furnishings are to a very high specification throughout. The houses are STRICTLY NON-SMOKING. 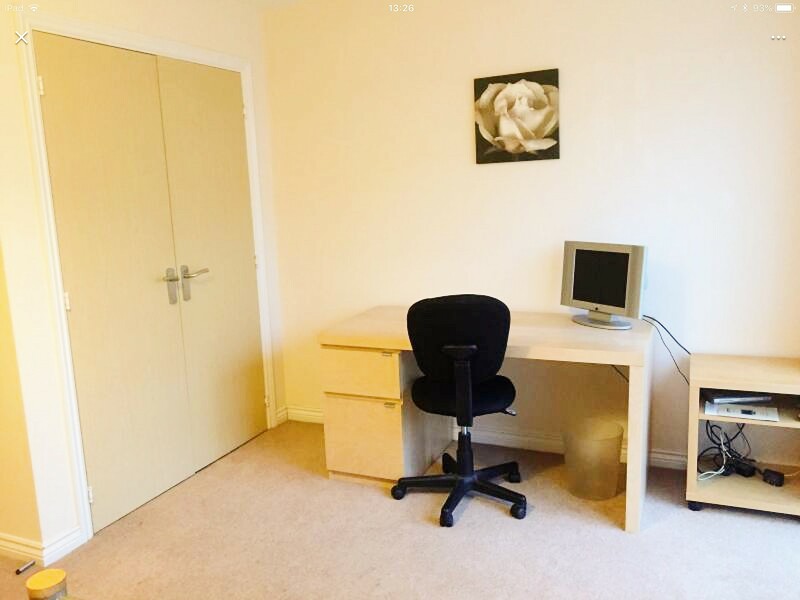 Rents and rooms VARY and this depends on the TYPE of room you rent and are priced from only: £585-£595pcm, this INCLUDES ALL YOUR BILLS!! We mean ALL BILLS - Council Tax!! Electricity, Gas, Water rates, unlimited broadband, TV licence, weekly communal cleaner & Gardener!! 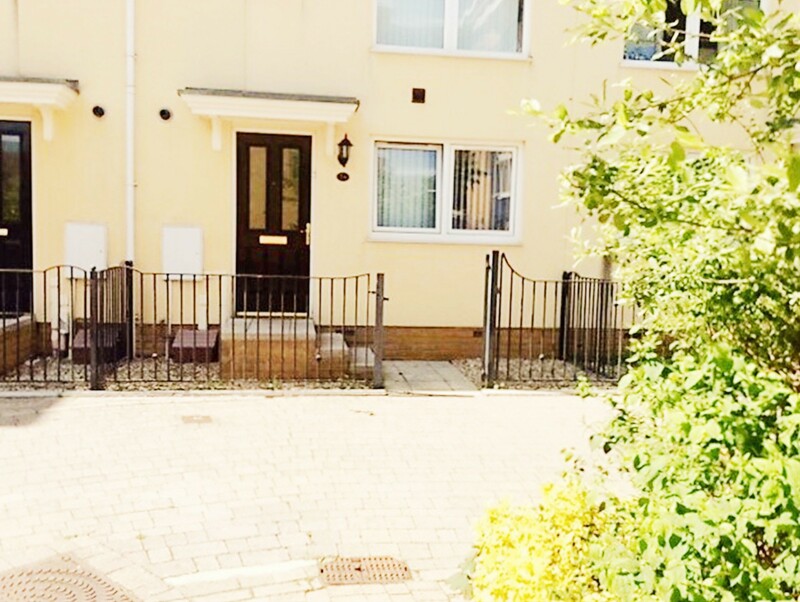 All our properties comply with the latest regulatory requirements and all are HMO licensed.There is a British Gas Homecare agreement on this property meaning emergency work, any maintenance and safety checks are carried out by British Gas engineers promptly. British Gas can be called out at no expense to Housemates 24/7. Grade A Fire systems, all appliance (PAT) testing, Gas & Electricity property testing, EPC Certification. Following recent Government legislation regarding the identification of individuals seeking accommodation in the UK, we along with all reputable Letting Agencies, are required to ensure that you prove your identity, along with the following: that you are employed and pass referencing, i. e. previous landlord, employers and credit, as well as either passing a rent guarantee scheme or having a UK homeowner guarantor, proof of ID will also be required, passport/photograph, recent utility bill or driving licence.